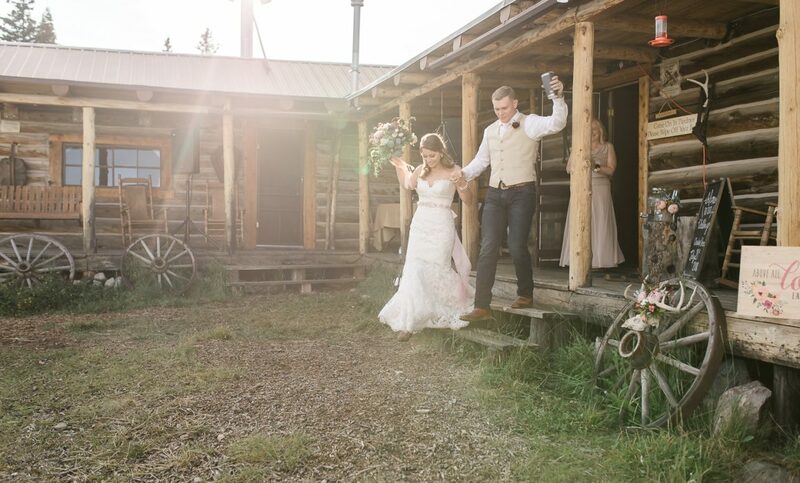 Claudia and Shane were wed at St Albans Chapel in the Medicine Bow National Forest near Laramie Wyoming. Our Photo and videography team captured their special day on film and it was beautiful from start to finish! After their ceremony we headed to Brooklyn Lodge for the reception and it was FUN! Check out our favorite photos from their day here.